The Sunflower family is a very large family with over 25,000 members. Botanists subdivide the family into a number of tribes of which 14 are represented in Monterey County, one of these, the Heliantheae or Sunflower tribe, being further broken down into subtribes of which 9 are represented in Monterey County. 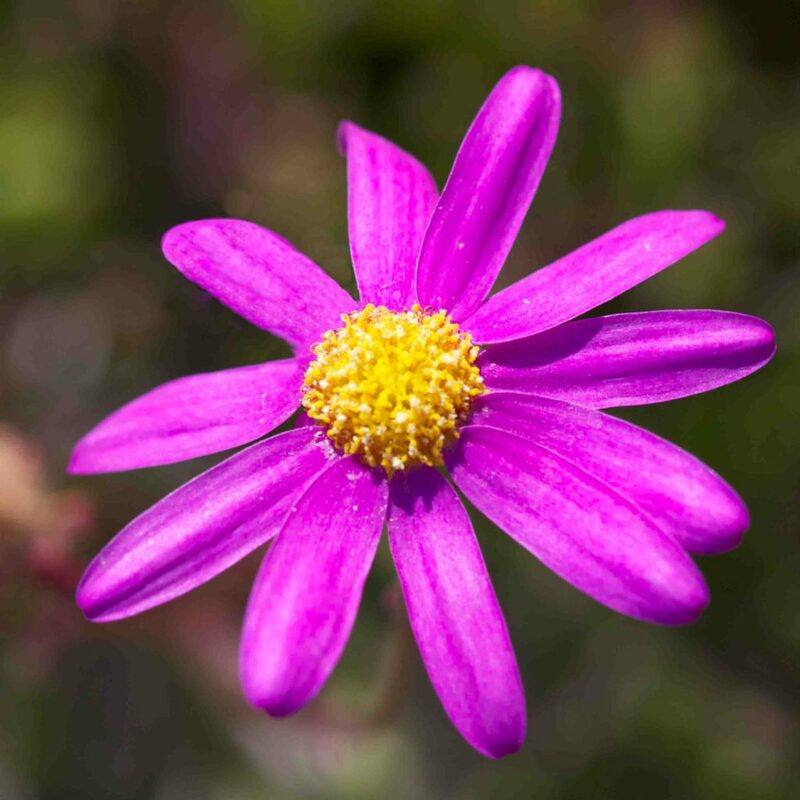 The Senecio tribe comprises a mixture of obviously daisy-like flowers and others with discoid or disciform heads (i.e. without or with only minute ray flowers) which might not immediately be recognized as belonging to the Sunflower family. 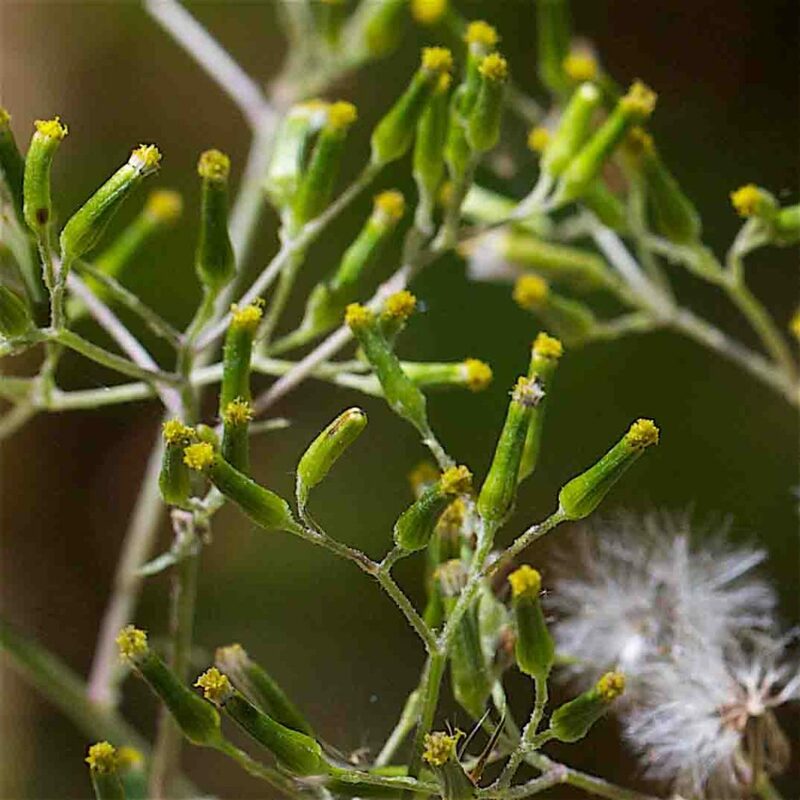 This page includes members of the Senecio genera which include one native and several mostly rather undistinguished non-native species. 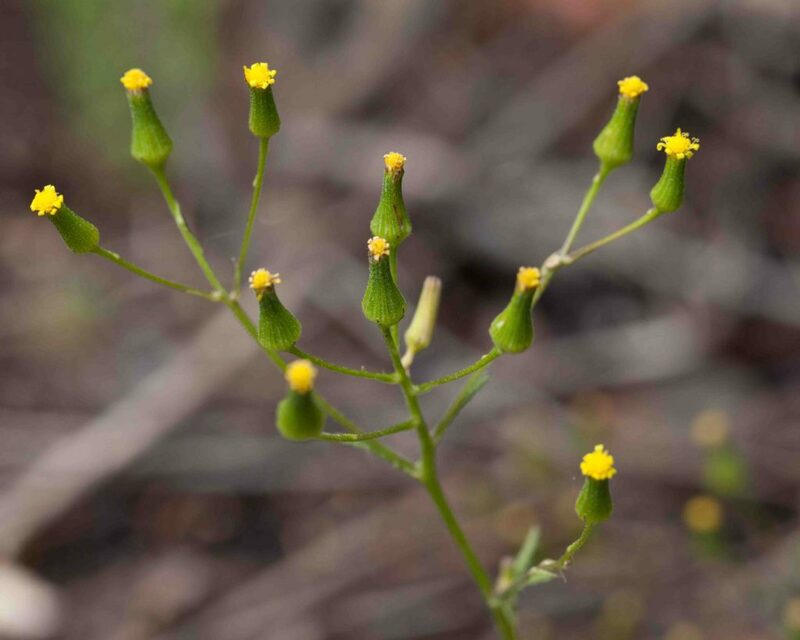 The flowers are in clusters with 10–15 strap-shaped, slightly reflexed ray flowers about 1 cm long. 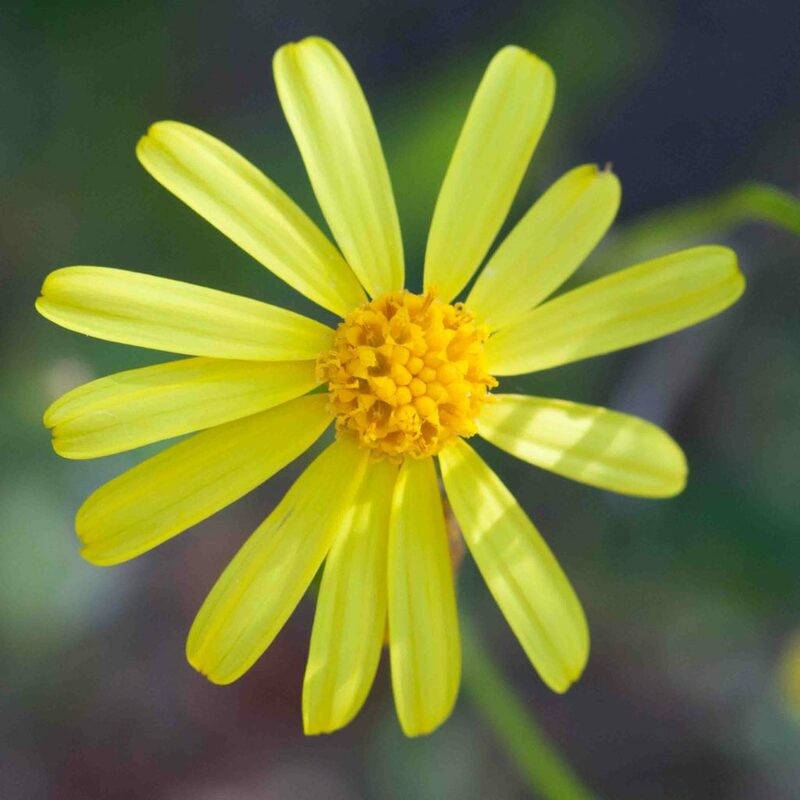 The tips of the ray flowers are not lobed, unlike those on most Tarweeds (Madia & Layia). 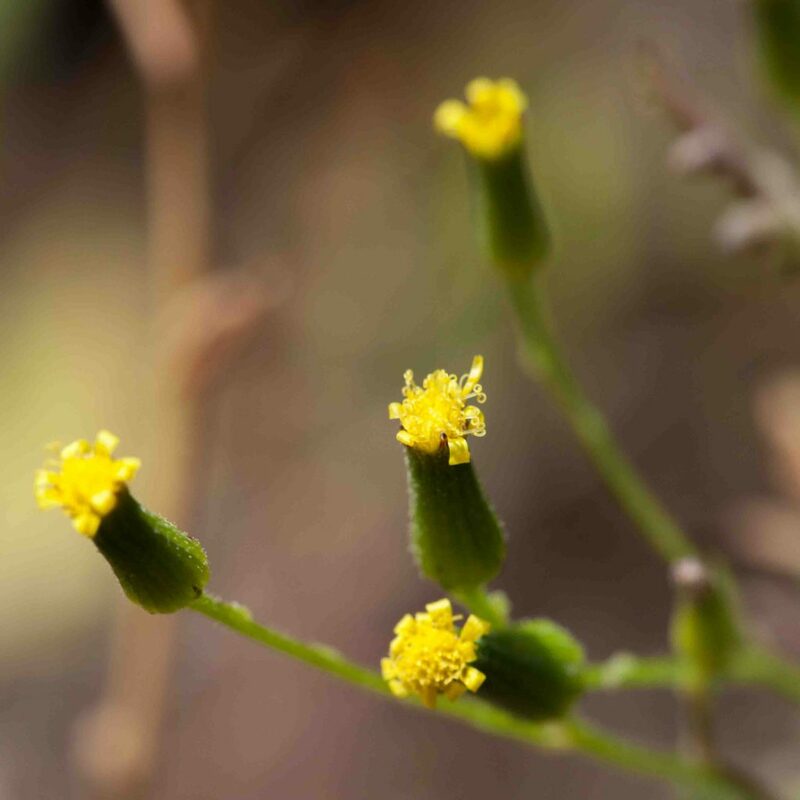 Phyllaries are black-tipped and the involucre bell-shaped. 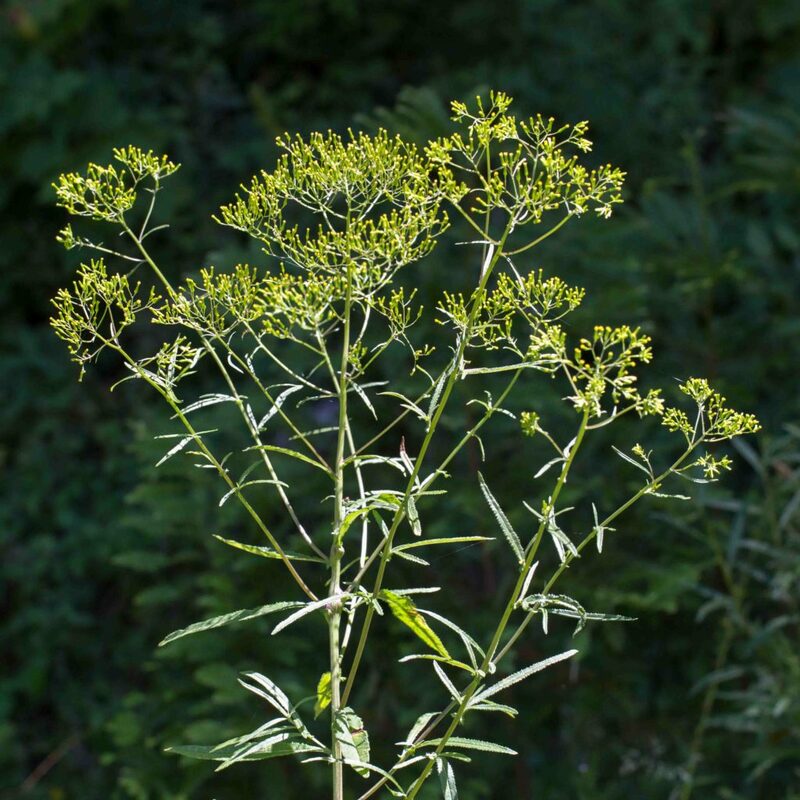 Leaves are long, lanceolate to lance-linear and clasping, sometimes serrated or pinnately-lobed. 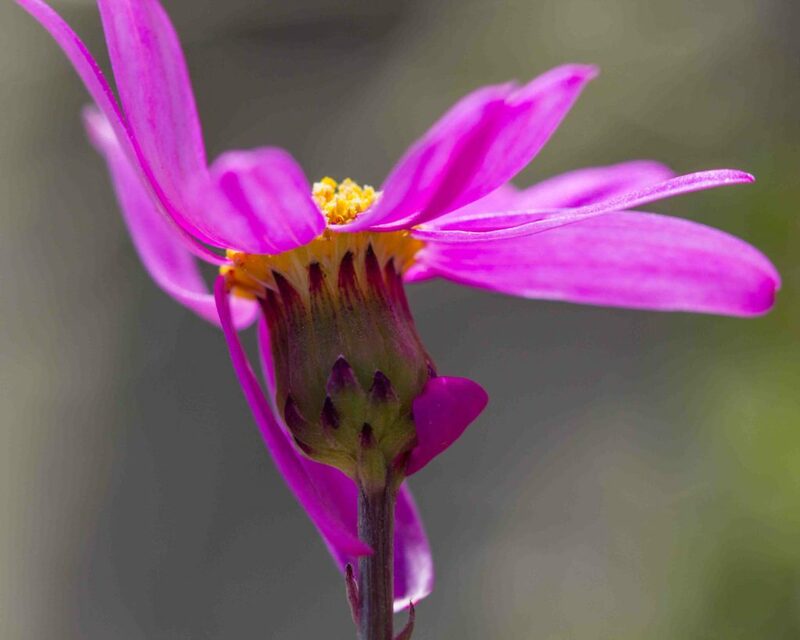 Unmistakable with its bright red to pink-purple ray flowers with dark purple to black phyllary tips. There are 13–21 ray flowers, 10–15 mm long. 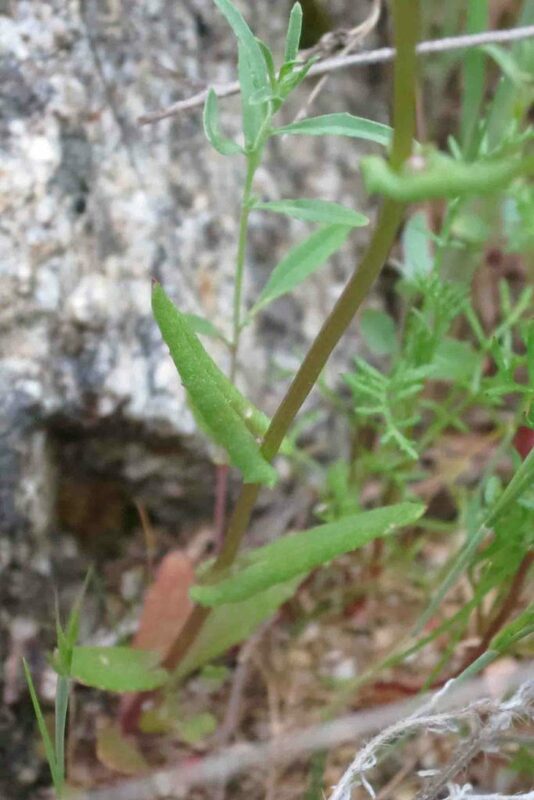 Lower leaves are 1–2 times pinnately lobed. 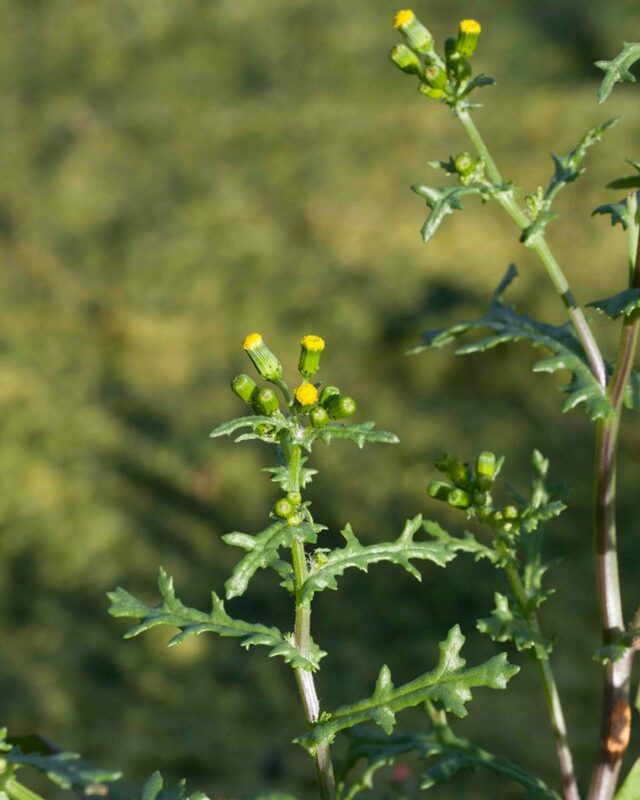 This and Cut-leaved Burnweed (Senecio glomeratus) are very similar with clusters of small disciform heads with yellow disk flowers. 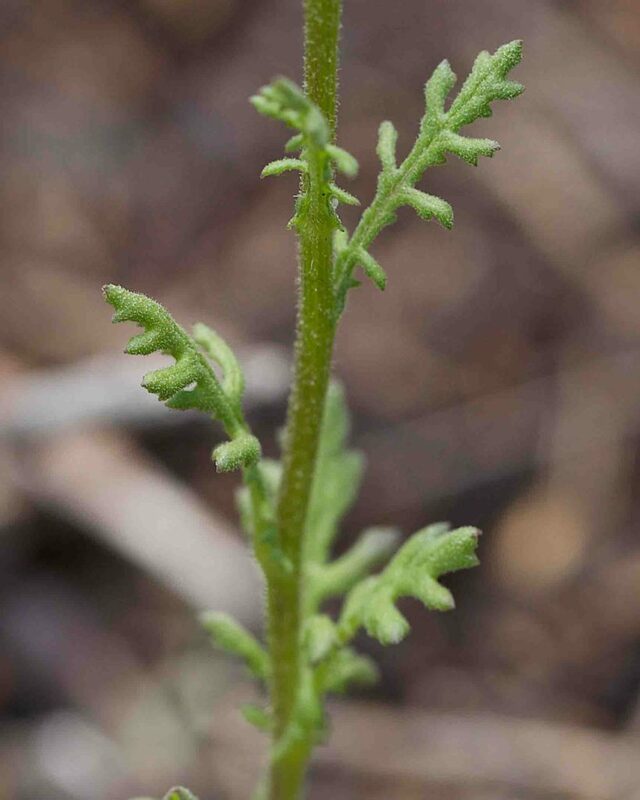 Coast Burnweed has leaves which are entire and generally finely toothed and its flowers are slightly smaller. Its general appearance is more greenish than yellow. 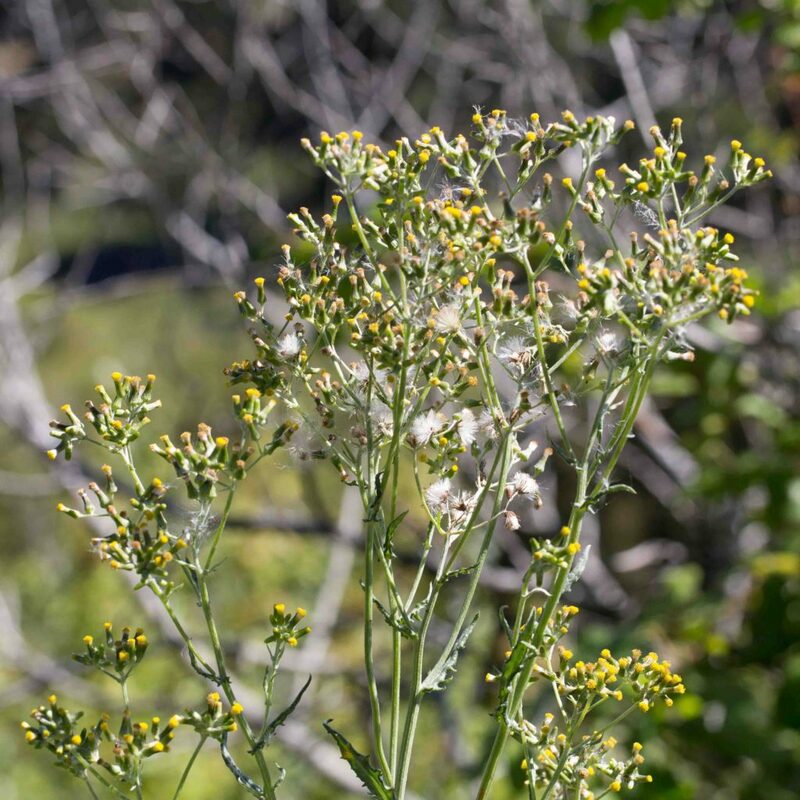 This and Coast Burnweed (Senecio minimus) are very similar with clusters of small disciform heads with yellow disk flowers. 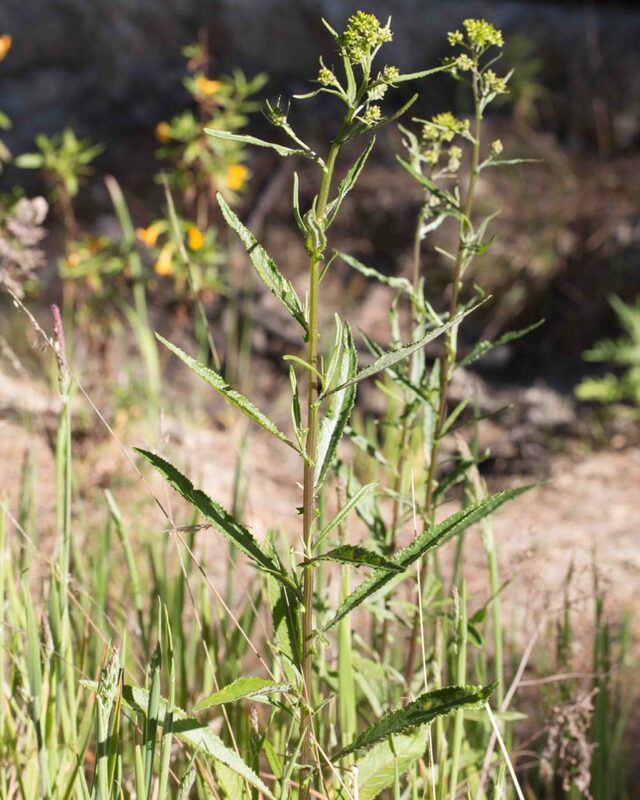 Cut-leaved Burnweed has leaves which have conspicuous, irregular lobes and its flowers are slightly larger. 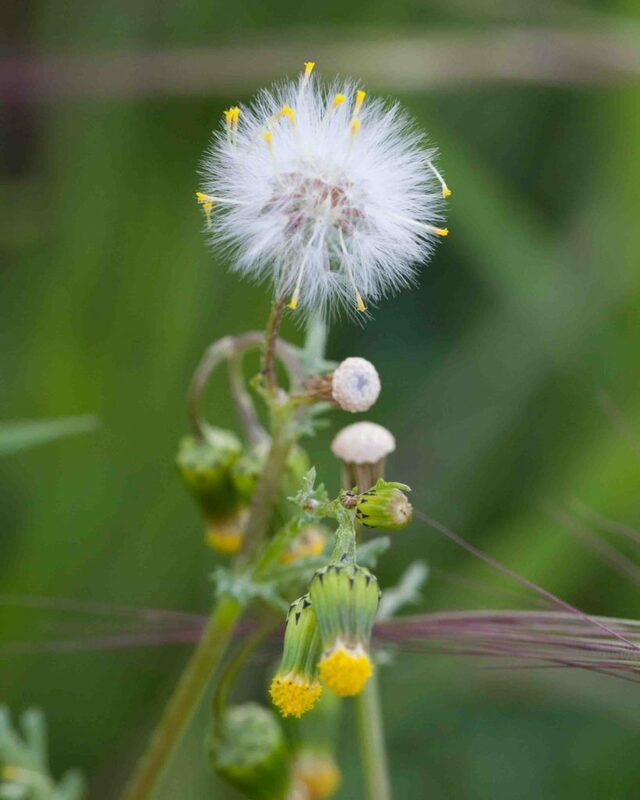 Its general appearance is more yellowish than green. 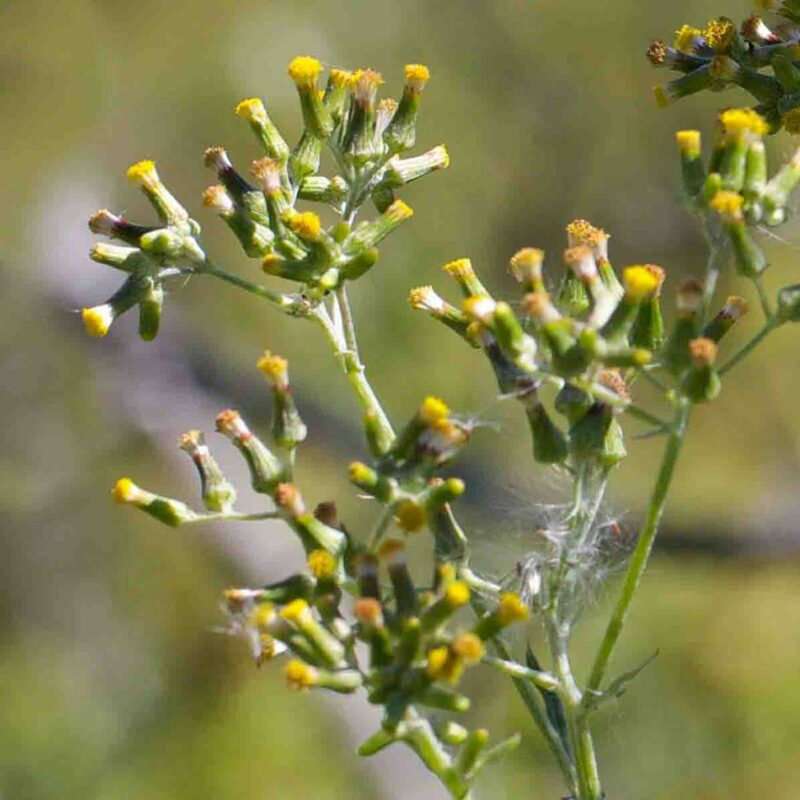 Inflorescences are similar to those of Common Groundsel (Senecio vulgaris) except they are in open clusters. 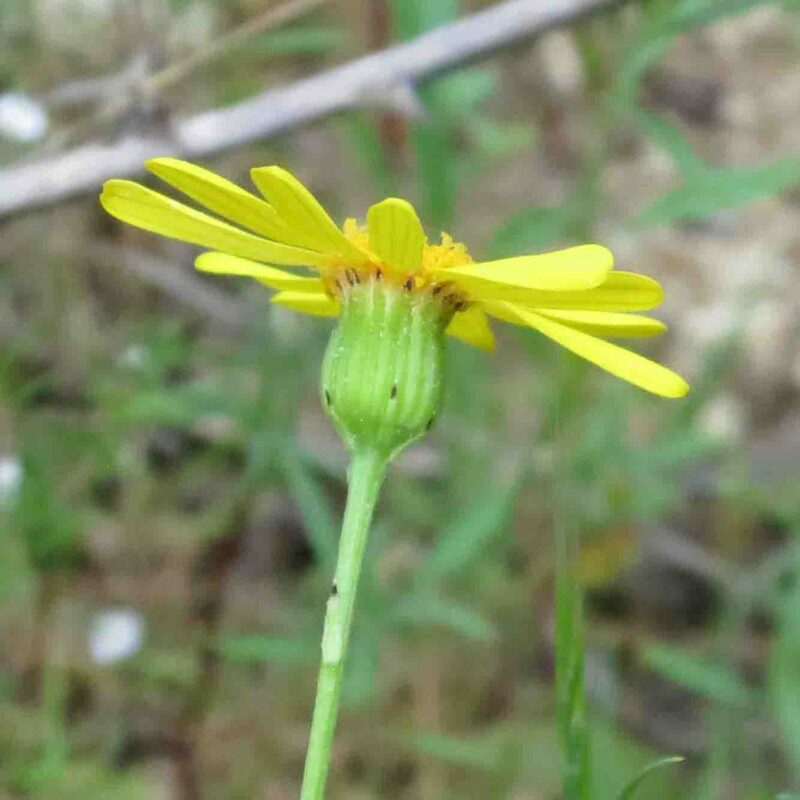 Individual heads are more slender and they have minute ray flowers. 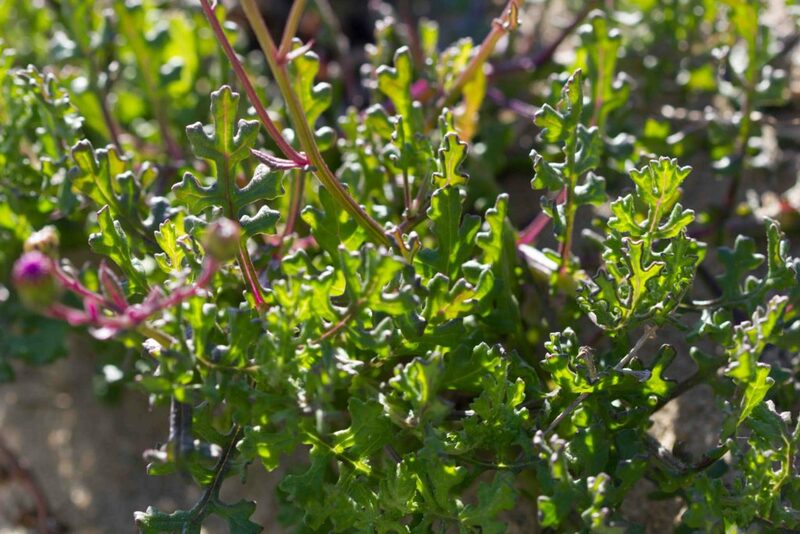 Leaves are also similar to Common Groundsel except smaller. 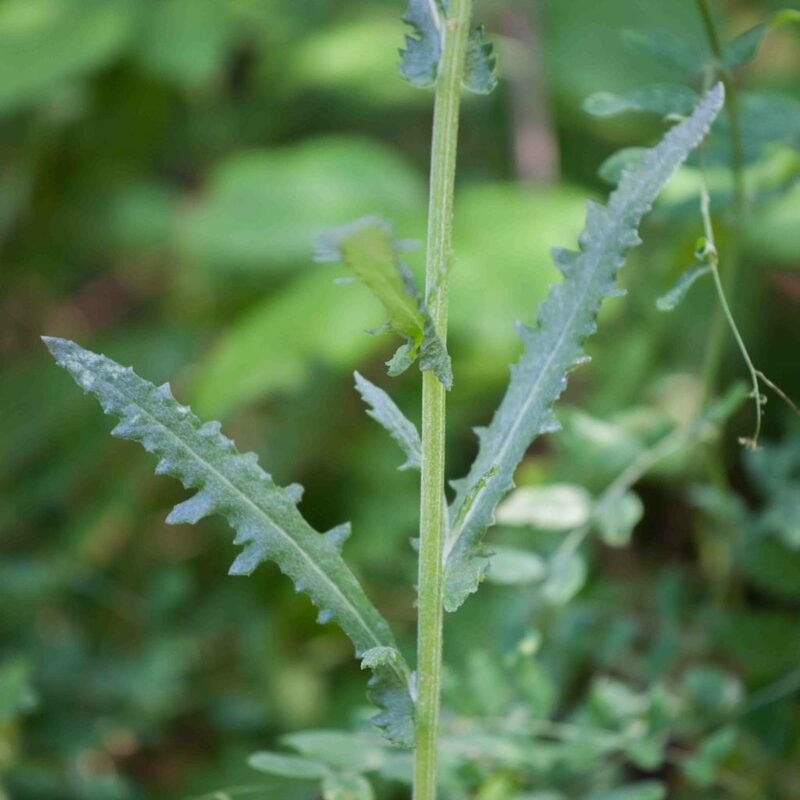 A very common weed. 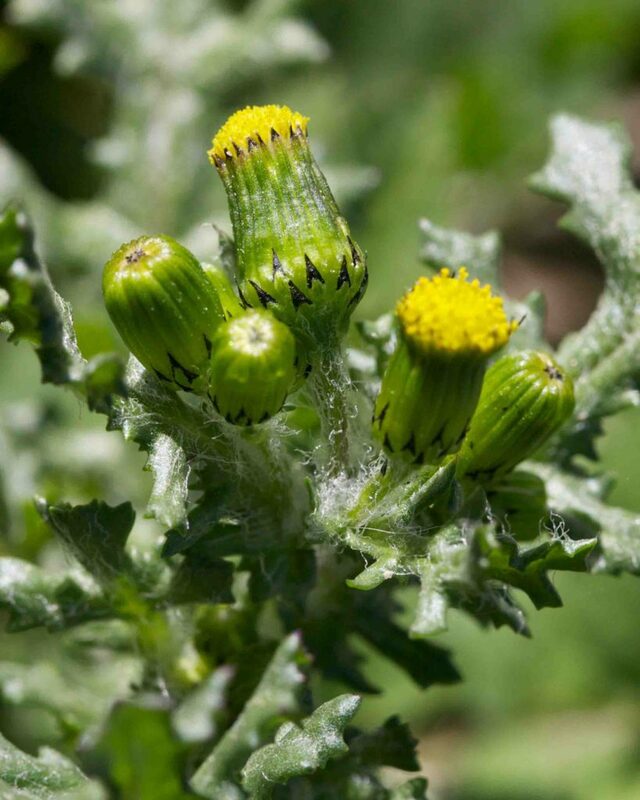 The black-tipped phyllaries and bractlets are distinctive. 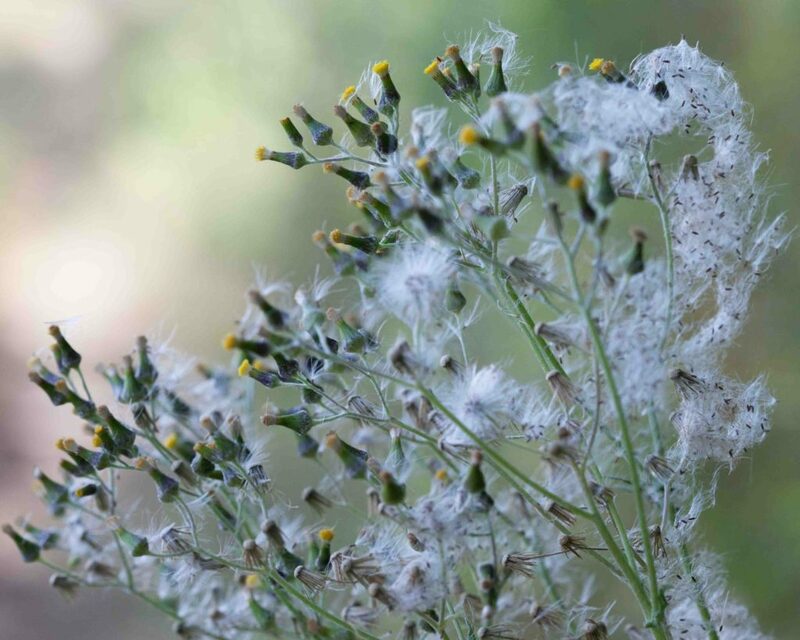 Each discoid flower head contains 55–65 bright but inconspicuous disk flowers but no ray flowers. 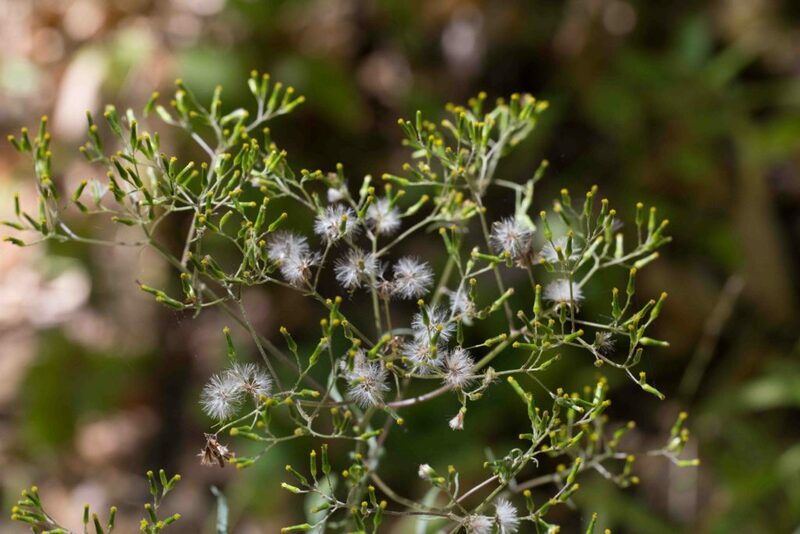 Leaves are coarsely toothed to pinnate.